TerraCure offers a set of uniquely formulated products for muscle, joint and tendon pain based on a powerful synergy between Dead Sea Minerals and Essential Oils. TerraCure's products significantly reduce your pain while helping your body heal itself. Releases Muscle Spasm Stress and Increases Muscle Endurance. Good for Athletes and Physical Laborers. Blue Balm is an excellent first aid cream that is 99.6% natural, with 26 minerals from the Dead Sea and powerful essential oils, including Peppermint, Lavender, Thyme, Pine and Rosemary. Works instantly to soothe overstressed muscles and has a very pleasant fragrance. Perfect for Athletes. Cooling and good for skin issues. Natural, magnesium-rich cream that addresses chronic and acute, general aches and pains in muscles, joints and tendons. It goes on smoothly and penetrates deep, soothing your pain with magnesium and 25 other minerals from the Dead Sea, combined with Essential Oils such as: Pine, Thyme and Rosemary – known for their ability to relieve joint pain, arthritis and rheumatic conditions. Stress relieving Citrus oils guarantee a calming, soothing experience. Helps skin conditions as well. 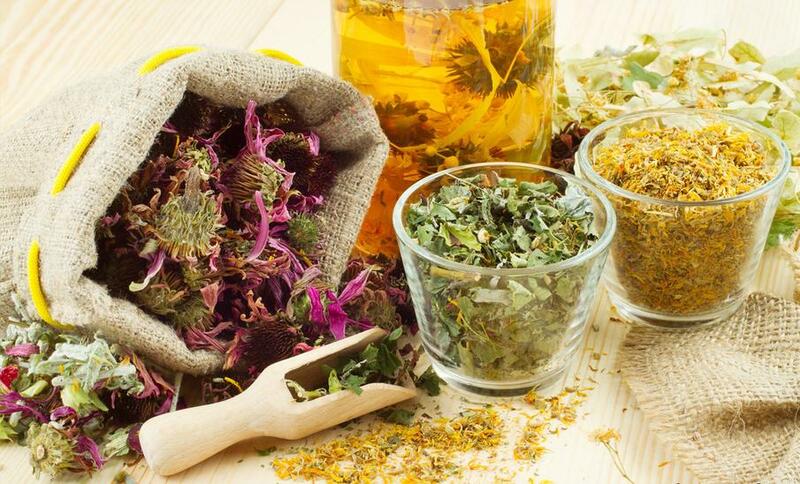 Relieves Joint and Muscle pain by fighting inflammation. Contains 26 Dead Sea minerals along with powerful essential oils such as Ginger, Cajuput, Tea Tree and Juniper known for their ability to reduce pain in joints and muscles, as well as Thyme, Pine and Rosemary known for their anti-inflammatory and pain relief properties. Good for rubbing into chest during coughs and bronchitis, thanks to the essential oils which stop spasms and expel phlegm. A MUST HAVE in every medicine cabinet. Slightly warming and good for night pains. The Dead Sea is the most concentrated natural mineral source ever known to man, with a unique composition of 26 minerals and trace elements contained within its salt, waters and mud. 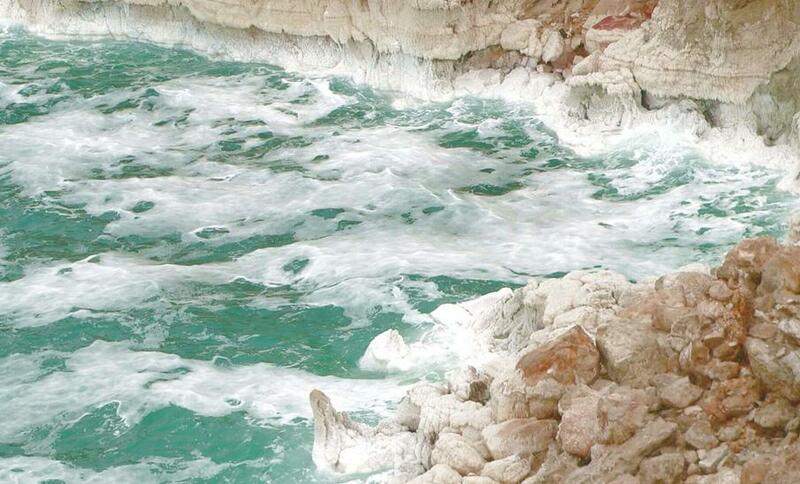 The Dead Sea waters are well known for their ability to soothe muscle pain and joint stiffness. TerraCure employs powerful essential oils in its pain relief creams. 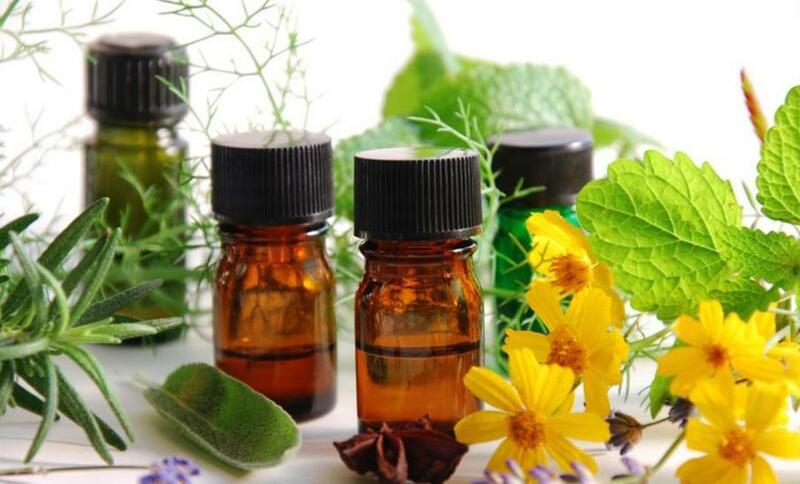 Each specific essential oil is well known to have soothing and therapeutic powers. Some examples: Pine, Thyme, Rosemary, Juniper and Cajuput. I have pain in my knees and my hands and in my shoulder. I used to take painkillers and now I apply the Red Rub and the Orange Ointment instead and it makes my pain go away for a while. I also sleep better at night now. I also use it before I leave the house so that I can walk and function better. 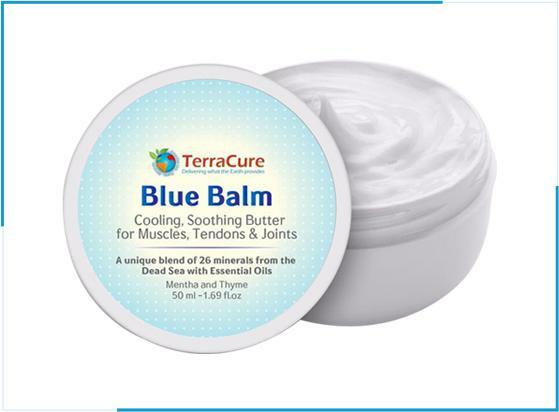 I have recently had a very difficult rotator cuff surgery (7 weeks ago) and tried the Blue Balm because the pain is so intense. I was amazed at how quickly the pain dissipated and left me pain free for a while. 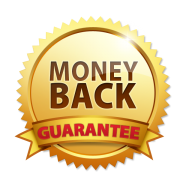 I am very satisfied with this product and even tried the Orange Ointment and that too was very effective. Anyone with pain in joints, tendons or muscles should definitely invest in this healing product. I suffered for 10 years from a painful shoulder. I tried Orange Ointment on it. After a week the pain went away and I stopped using the product. I can sleep at night again. I've been suffering from a herniated disc resulting in back pains for years. I was stuck at home for a few weeks and was dragging my leg. I tried the Red Rub together with the Orange Ointment and was able to stop taking painkillers 3 times a day and to leave my house without dragging my leg. I'm continuing to use the products as a preventive measure. I'm 86 years old and I have had a lot of shoulder pain, radiating down the arm. I started to use Orange Ointment twice a day (morning and night) and within a week, was relieved of the generalized pains of shoulder and arm. I injured my ankle playing soccer. I couldn't stand on my foot. At the emergency room I was told that it would take about 10 days to heal (no break). I tried the Blue Balm and the Orange Ointment and within a half a day I was up and walking again. A week and a half later I was back on the soccer field!